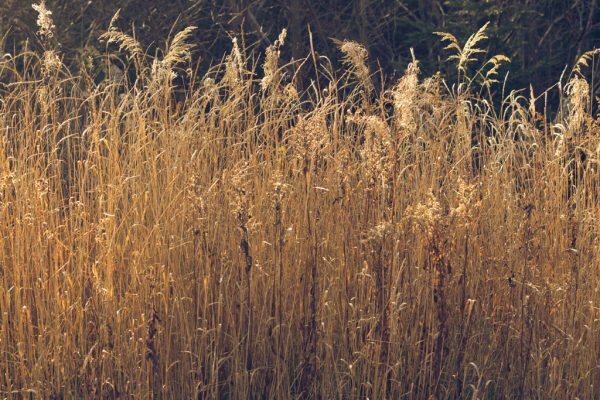 In the short video Dr Stephanie Dowrick uses the familiar, yet wonderfully fresh “Mary and Martha” story from the Christian gospels to demonstrate the interdependence of reflection and action. It’s what she calls the “Yin and Yang” of spiritual life. 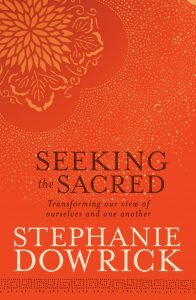 Stephanie also points out that it is reflection that we often overlook or rush by or claim to have no time for; yet the quality of our reflection utterly determines the quality of our choices and actions. This was recorded at the Interfaith service in Sydney, Pitt Street (264) Uniting Church, 21 August 2011. Join us for services each 3rd Sunday at 3pm. Or join our global community through these monthly videos.